Look at our cute new vibrant colors the jute tote comes in! 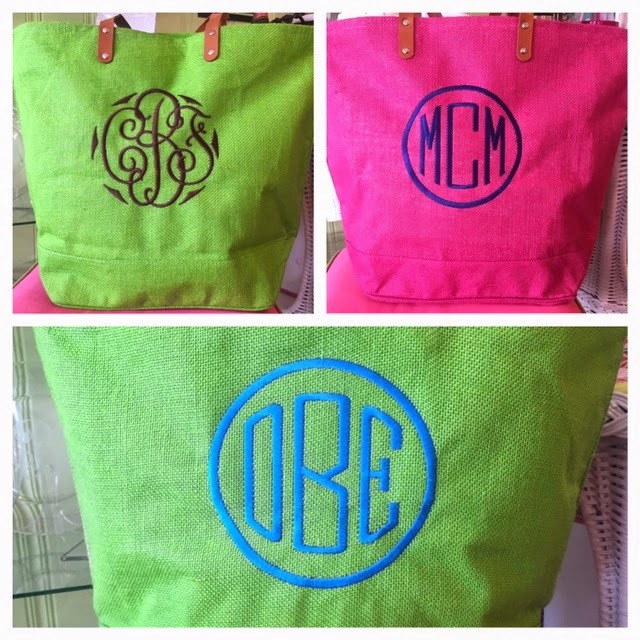 This tote is perfect for spring break festivities! 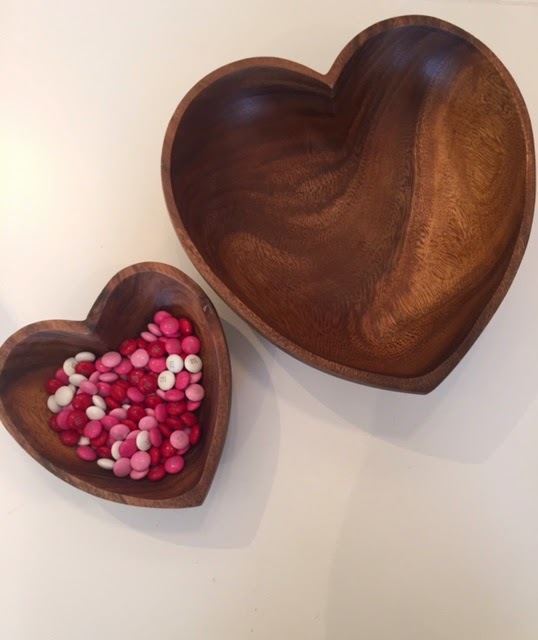 Perfect heart bowls for Valentines day! Are you doing anything fabulous for Valentines day? Look at our amazing heart bowls! Perfect for the occasion! The 6 inch is $14.95 and the 10 inch is $38.95! Call us at 407-406-2660 to order! A perfect Valentines day gift! Great suggestion for a valentines day gift! The Art of the Monogram! 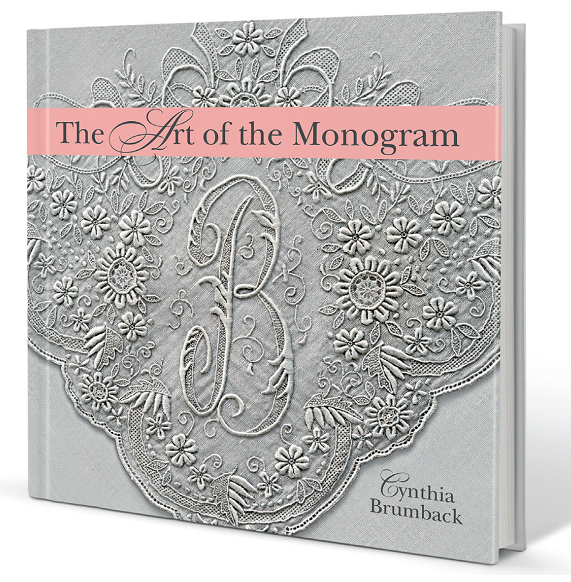 A beautiful book filled with captivating stories and photos of the history of the monogram. 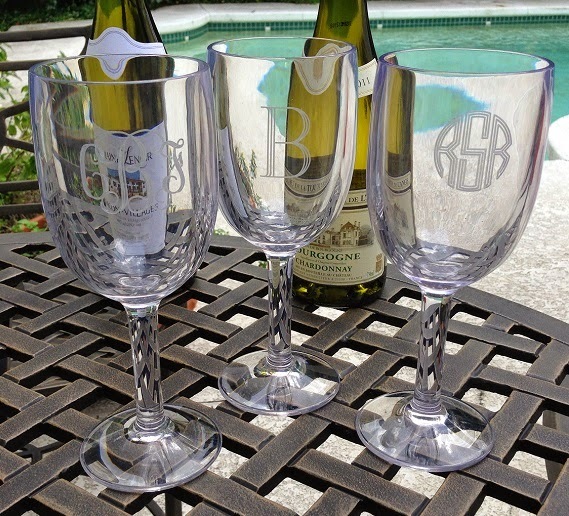 A real treat for the perfect monogram lover!